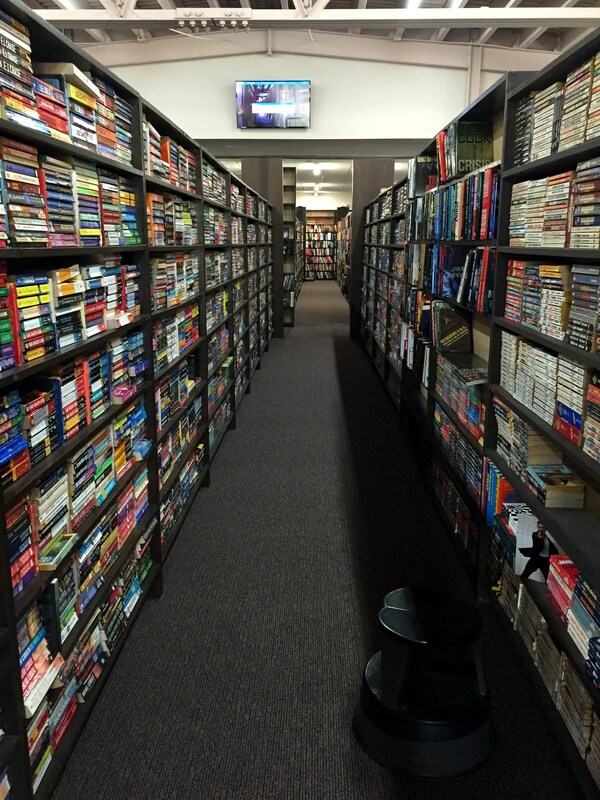 I visited The Book Market used bookstore in Crest Hill, IL yesterday. They have recently moved into a new space, and it is impressive! They have mystery, sci-fi, romance, general fiction, and just about anything else you can imagine. There’s also a large kids’ section with lots of Goosebumps books, which my daughter is going to love. If you are in the area, be sure to check them out! Wow, that looks amazing. I’d be lost in there for days. I’m lucky enough to live close, so I will be there often! This bookshop looks amazing! I want to go there! I was at their old location a few years ago. Glad to know they’ve moved; the new place looks nice! It is, and SO much bigger! Wow what a great place! 😀 Almost worth flying across the Atlantic for 😉 Cool discovery! LOL! 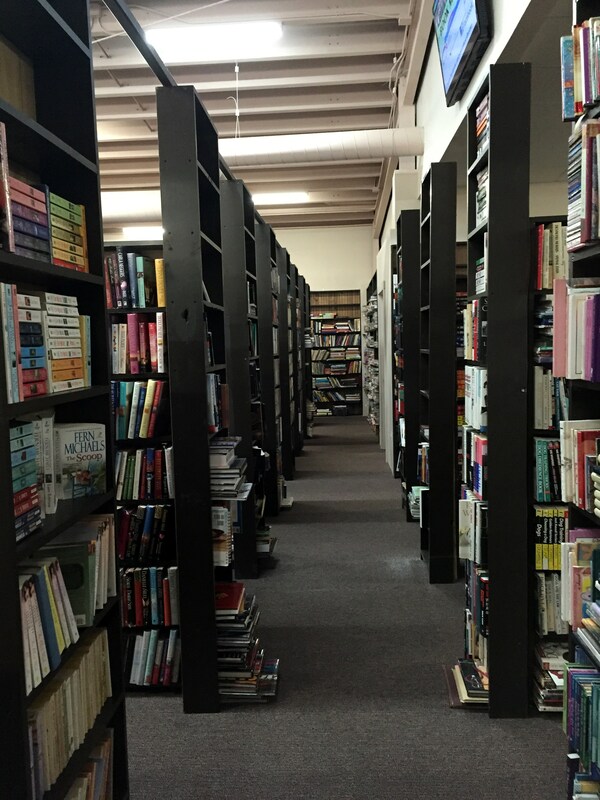 I’ve gotten to where every time I see a used-book store I just know someday, I’m going to go into one and there I’ll be. Kind of a strange feeling.